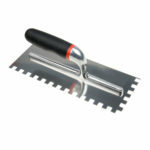 Steel Margin Trowel for use in tight and awkward areas. 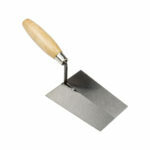 Open handle design with a square end, 125mm x 50mm blade made from high carbon steel. 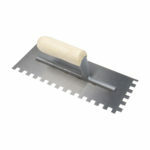 Steel Margin Trowel for use in tight and awkward areas. 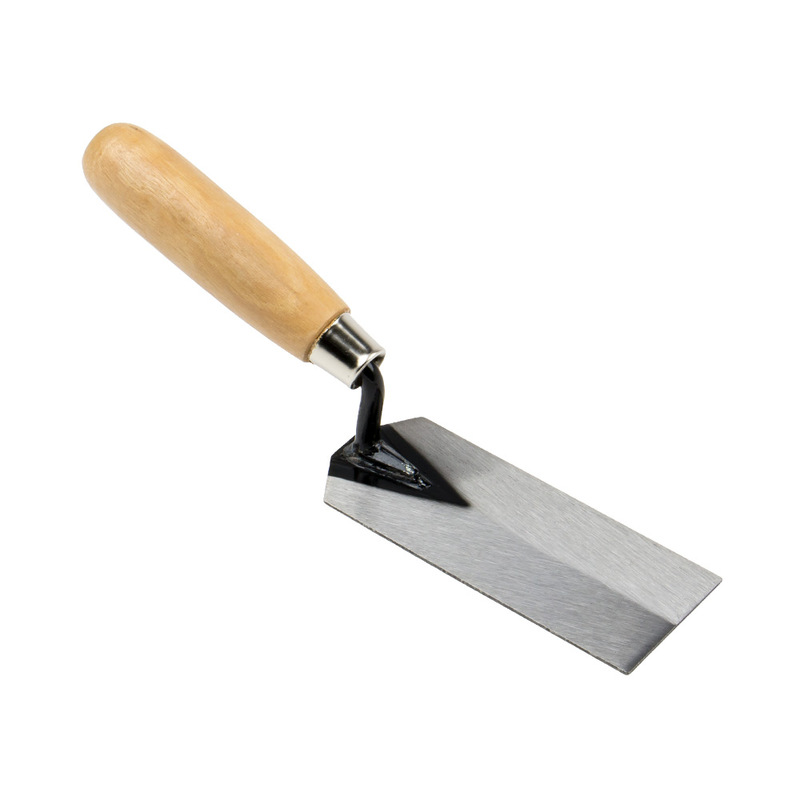 Open handle design with a square end blade. 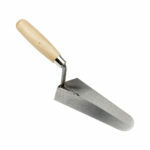 The 125mm x 50mm blade is made from high carbon steel, hardened and tempered for durability. The handle is made from hardwood.